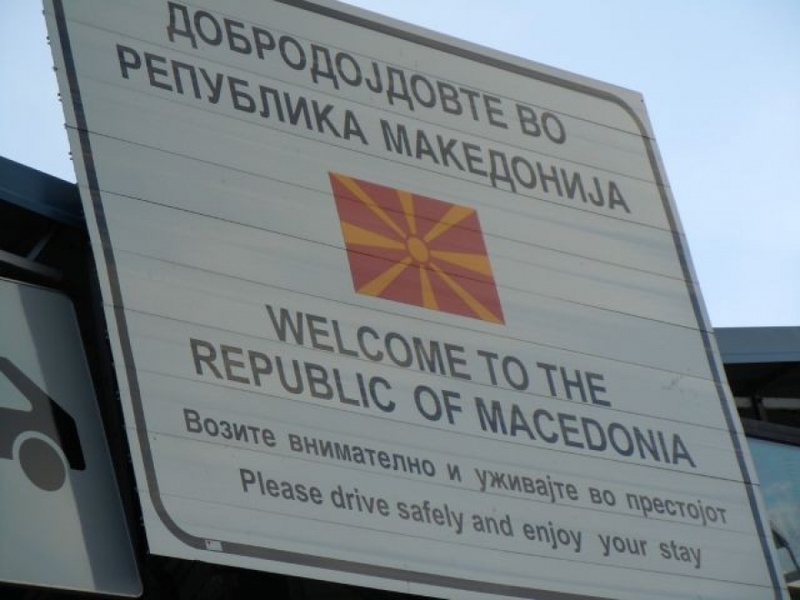 Government in Skopje has decided last night to change all signs in order to reflect the country’s new name, “Republic of North Macedonia”. “In compliance with constitutional amendments, the necessary changes will be made to signs located in border crossing points and state borders, in diplomatic centers and institutions”, the government says. Meanwhile, the office for public communication will also receive new guidelines on how it will communicate with the media and citizens once the name change takes effect.